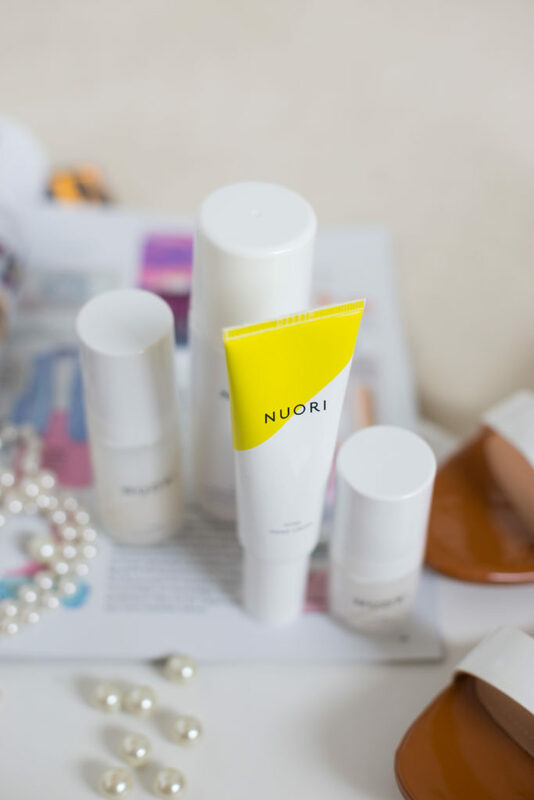 We have been trying out these Nuori travel essentials the last weeks and simply loved the products. I especially like the foaming cleanser, which basically smells like fresh fruit and cleanses your face gently with a soft foam. 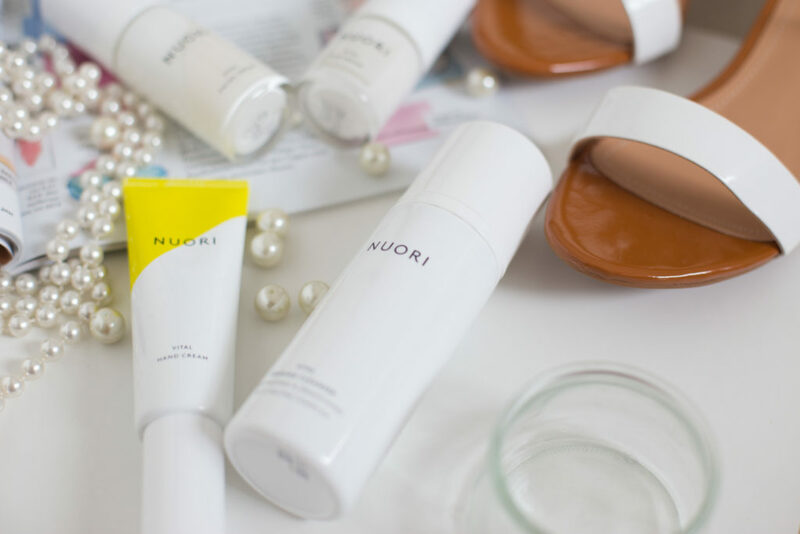 The special thing about Nouri is, that all the products have a date when to start using them. 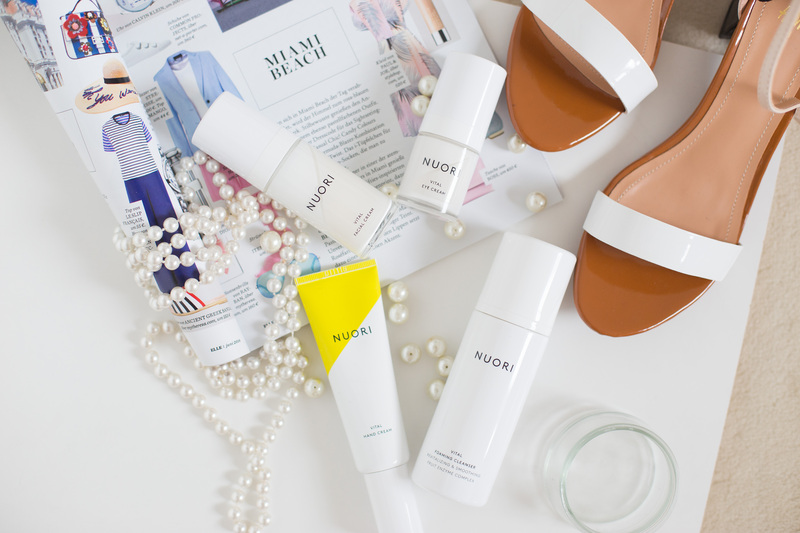 Since many other beauty products only have an expiration date, they sit in the shelves for ages and no one thinks about how many ingredients may also fade or loose their benefits over time. 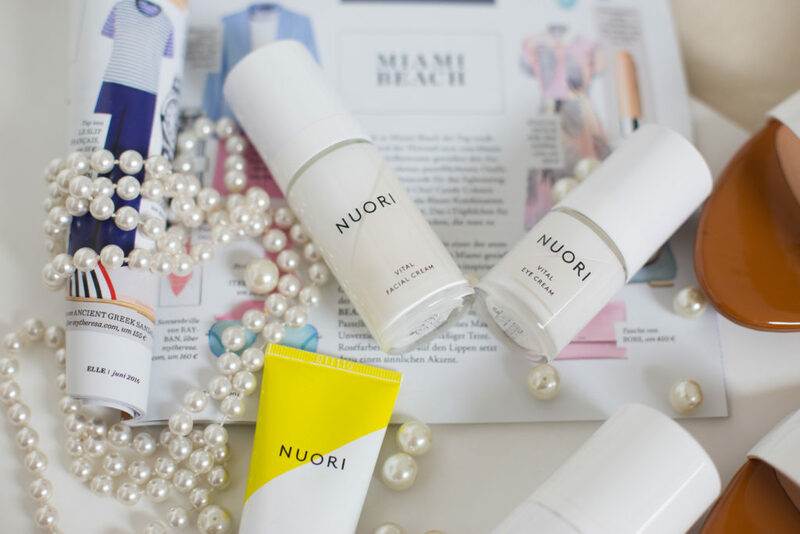 That is why Nuori products have a start-using-by date AND an expiration date, in order to make sure that the products are the freshest on the market! We think that is an amazing concept that no one has really thought about before. That is a lovely idea! I’ve never heard of it before. Thank you for sharing!